More and more people are getting on the road with the RV lifestyle. Gone are the days of rocky ground under your tent and leaking tarps making things uncomfortable. Some of the RV's that are available today cater to all of your creature comforts and then some. Along with the mobility and comfort that the RV can provide for nature and camping lovers, it can also provide you a safe and warm respite from the wonders of the outdoors. Many people, especially those in the retirement stages of life are actually choosing to live and travel full time in their RV’s. Saving money and being able to travel at will has become a simple yet elegant lifestyle that many are aspiring to. Some RV owners are most concerned with returning to the simpler things in life; more experiences as opposed to more material things. Although the RV lifestyle is definitely more simple than the average bricks and sticks home. It can still tally up a fairly substantial carbon footprint. The has become a real concern for many people, especially those who are more environmentally conscious. There is no way to avoid the use of fossil fuels at this time if you want to travel in your RV, but there are many other things like using solar panels to run your appliances that can help you to start conserving. Let’s take a look at some tips you will need if you’re thinking about going solar with your RV. Setting up a solar array for your RV can be a little more complicated than just mounting panels and plugging it in. Make sure that you do a sufficient amount of research either online or by talking to professional RV dealers until you have a basic understanding about what you will need and how your system will work. An RV Solar Panel Kit can be expensive so it’s a good idea to really know what you will need and to start small at first. Most RV’s can be fitted to operate certain small appliances like your lights, your plugs for small appliances and your water pump, while larger things like your air conditioning can be run on a generator if necessary. Getting in too deep off the start can leave your wallet empty and you will have much more power than you need that ends up wasted. Take an inventory of all of the elements of your RV that you would like to be able to power via solar and talk to your RV dealer about what size solar package you will need. Solar power is a wonderful use of natural elements to create electricity, but it can also be a very delicate system. Make sure that you invest in a proper power guard to protect your system. It will monitor your battery power intake and safeguard against any battery overloads. You don’t want to short out any of your RV components by not being protected, costing you more money on repairs down the road. Most basic panels work best at absorbing the sun’s energy when they are on a 90-degree angle to its rays. In the heat of the summer when the sun is generally located directly overhead, it is fine to have your panels laying flat. In the winter months when the sun’s position is lower on the horizon, you will have to tilt your panels towards the sun for the best absorption results. 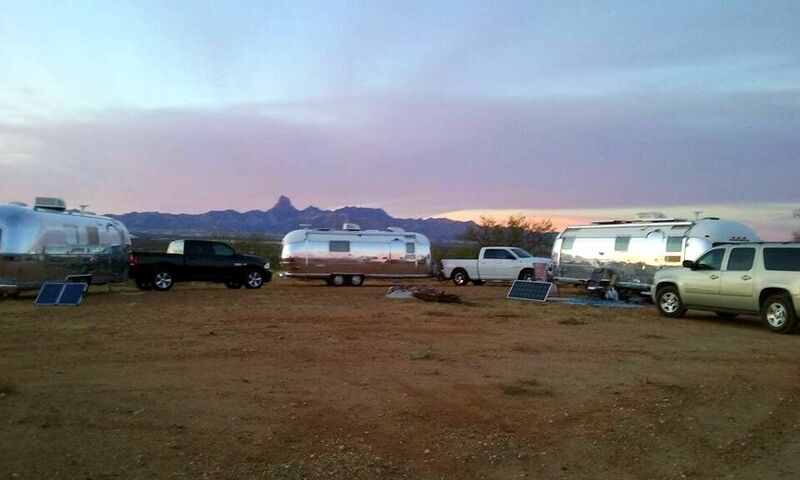 For many people, RVing is strictly a summer activity and they choose to have their panles permanently installed lying flat on the roof of their unit and this should be sufficient. Your battery bank is the key to being able to run your RV through solar power. The size of the batteries that you choose will determine the amount of power storage that you will be able to have. A good brand of deep cycle battery is recommended for solar kits as they are able to easily hold a charge for a long period of time. Find a large enough battery that is capable of holding enough charge for 3-4 days of regular RV operation. A battery monitor will give you a readout of exactly how much voltage you are using and what is left to use in your current battery. Having this information on hand is the best way to avoid draining your power unexpectedly. They can also alert you to any issues relating to the solar panel like how efficiently they are working or if they may be in need of a tilting adjustment. Getting on the road and into the great outdoors whether it is for a vacation or a full-time RV lifestyle can be one of the greatest pleasures in life. If it is important to you to do your part to keep your carbon footprint low or you are just looking for cheaper more efficient power options, then solar power for your RV is the way to go. Guest post by Roger. W from Solar Equipment World, a good blog that writes about solar lights and solar energy. If you are a RVer, definitely the information about solar kit for rv will be very useful for you. Visit Solarequipmentworld.com today to our in-depth articles on solar energy equipment.